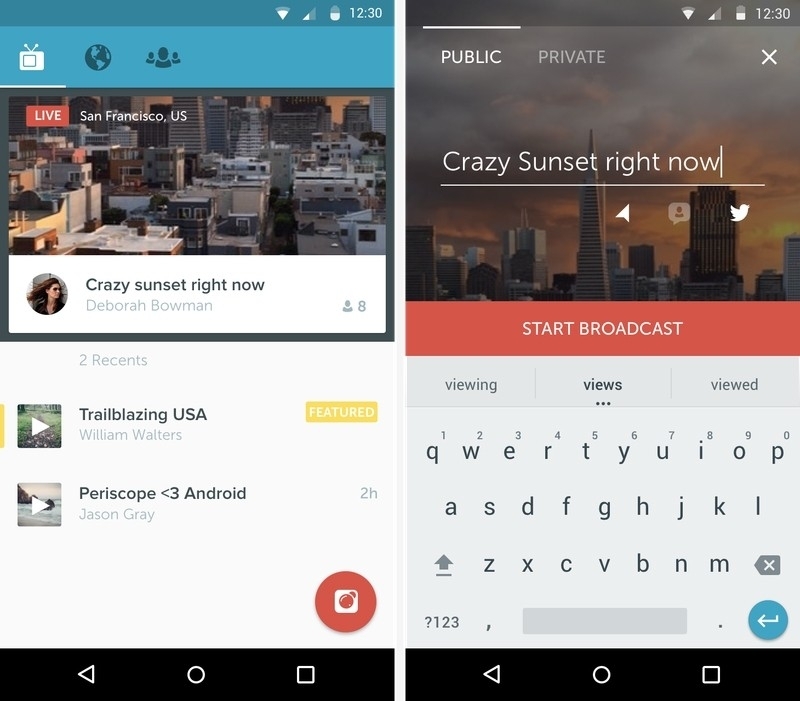 Twitter's live video broadcasting app Periscope has been named the top app of 2015 while Lara Croft GO was crowned best game of the year according to Apple. In its annual round-up of the top 25 mobile titles, Apple has selected what it believes are the most visionary, inventive and irresistible apps and games of the year. The complete list of top 25 apps and games for iOS are as follows. 11. Pacemaker - Your personal mix. Instantly! Apple has also published its top paid, top free and top grossing apps in addition to compiling top lists in books, podcasts, music, movies and television shows, all of which can be found in iTunes.